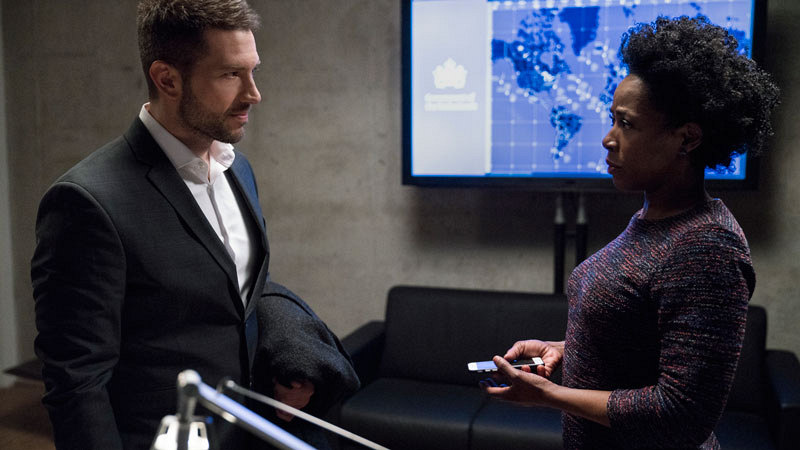 CBS Announces Mid-Season Drama Premieres Ransom is set to return in February. Plus, two new series—The Code and The Red Line—will premiere in April. Temperatures might not be heating up (yet! ), but recently announced spring premieres for two new CBS series—The Red Line and The Code—in addition to the Season 3 return of Ransom have us feeling like it won't be too long until we can pack away the parkas. The Red Line, which premieres on Apr. 28 at 8/7c after the season finale of God Friended Me, is a must-see eight-episode event series from acclaimed producers Ava DuVernay and Greg Berlanti. Starting Apr. 28, the eight episodes will be broadcast across four consecutive Sundays from 8/7c to 10/9c on CBS and CBS All Access. 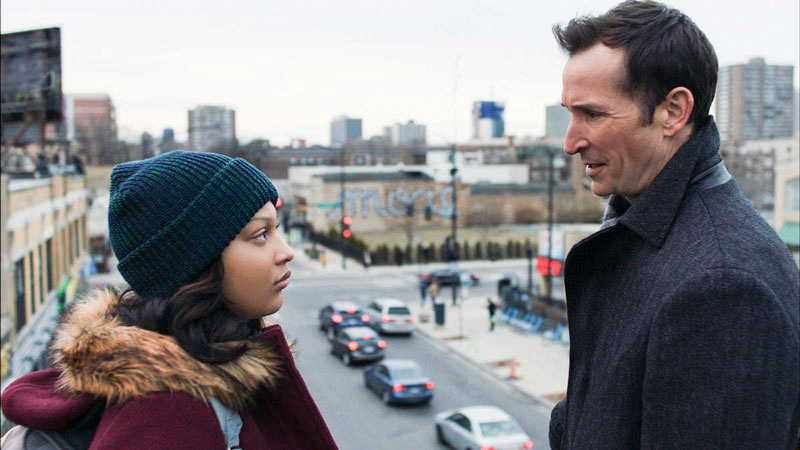 Starring Noah Wyle (ER, Falling Skies), The Red Line follows three very different Chicago families, each connected by tragedy, as they journey toward hope and healing. Another new drama set to debut this spring is The Code, which will have a special premiere on Tuesday, Apr. 9 at 9/8c on CBS and CBS All Access. Then, on Monday, Apr. 15, the series will move to its regular time period of 9/8c following the season finale of Magnum P.I. 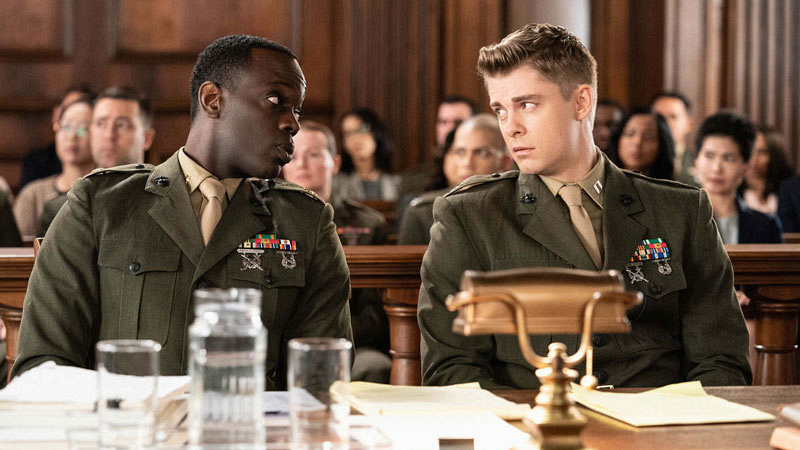 The Code is a drama about the military's brightest minds who take on our country's toughest legal challenges, inside the courtroom and out. Here, they work at the only law office in the world where every attorney is trained as a prosecutor, a defense lawyer, an investigator—and a Marine. Finally, on Saturday, Feb. 16 at 8/7c, Ransom will return for Season 3 and continue to follow crisis and hostage negotiator Eric Beaumont (Luke Roberts) and his team as they save the lives when no one else can.